BUSCAR ANUNCIOS PARA OPINAR SOBRE LA PUBLICIDAD. HACER UN POWERPOINT SOBRE LA PUBLICIDAD. 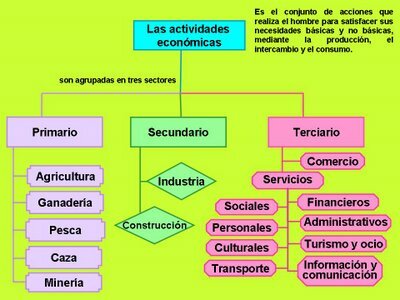 ESCRIBIR UN ARTÍCULO SOBRE EL CONSUMO RESPONSABLE. ESCRIBIR UNA HISTORIA SOBRE CÓMO TE IMAGINAS TRABAJANDO A LOS 30 AÑOS.